Through Lucy Harris née Ronalds (1845-1901), vivid pictures of many of her forebears have been preserved. 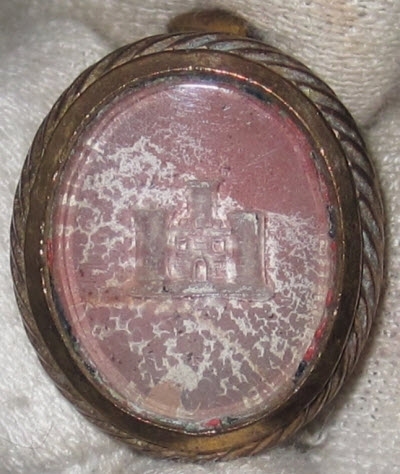 As the granddaughter of physician Dr Henry Ronalds (1790-1847) and the only great-grandchild of renowned English nurseryman Hugh Ronalds (1760-1833), she inherited the contents of the old family home in Brentford. Lucy's other great-grandfathers had lived in Canada: William Robertson, John Askin and Dominique-François Godet dit Marentette. Her father Henry migrated there from England in 1842 at the age of 21 and she grew up in Raleigh, near Chatham-Kent. After her marriage to lawyer George Harris she resided in London, Ontario, in later years at the beautiful Eldon House built by his parents. She retained close contact with her British relations however, visiting Brentford numerous times and collecting newspaper articles about her inventor cousin Sir Francis Ronalds for her scrapbook. 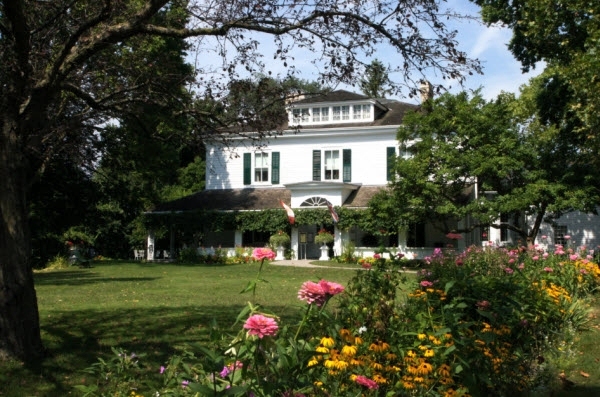 Lucy and George's grandchildren gave Eldon House, its grounds and contents to the City of London, Ontario in 1960. The museum displays 18th and 19th century Ronalds portraits, personal mementos, furniture and family bibles, while diaries, photographs and thousands of letters are held at Western Archives. The Harris/Ronalds Collection offers a detailed visual and written record of the Ronalds family, including those who led commonplace lives as well as their relatives who are remembered by history.